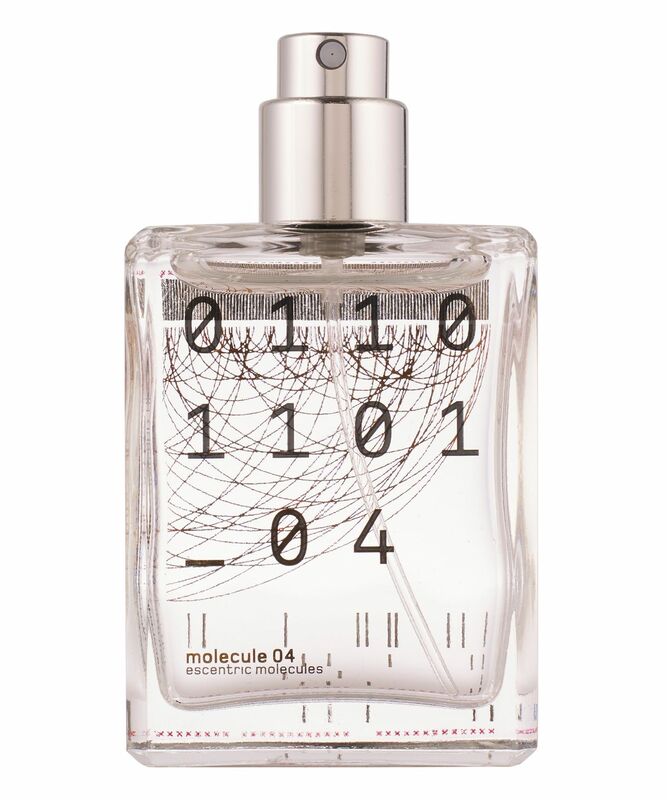 A new installment in the bestselling Escentric Molecules franchise, Molecule 04 is a continuation of the ‘anti-perfume’ story. Created by enfant terrible of the fragrance world – globally celebrated nose Geza Schoen – this velvety scent stars a synthetic sandalwood molecule, Javanol, which brings the same, distinctive warmth of its organic sibling, without the ‘heaviness’ of the real thing. Soft and woody, this subtle yet arresting scent surrounds you with a silvery freshness that whispers (but never demands attention). Instead, you’ll ooze sophistication when you’re dressed in this seductive, mellow veil of woody ‘otherness’… just make sure that your partner buys their own. Apply to pulse points or spritz a cloud and step through it to envelop yourself with a subtle veil of fragrance. I got this perfume after I received the sample set as a gift. I absolutely love Molecule 1 and this Molecule 4. Molecule 4 is one of the few of the range that I can actually smell in myself when I first put it on and on my clothes after. I would describe it as ... musky water. If evokes the smell of fresh sea air and salt with a heavy floral musk under base. I don’t know if that’s the best description but I love it. I definitely always think of water when I wear it and it is a very unique luxurious smell - like how you feel when you wear cashmere. 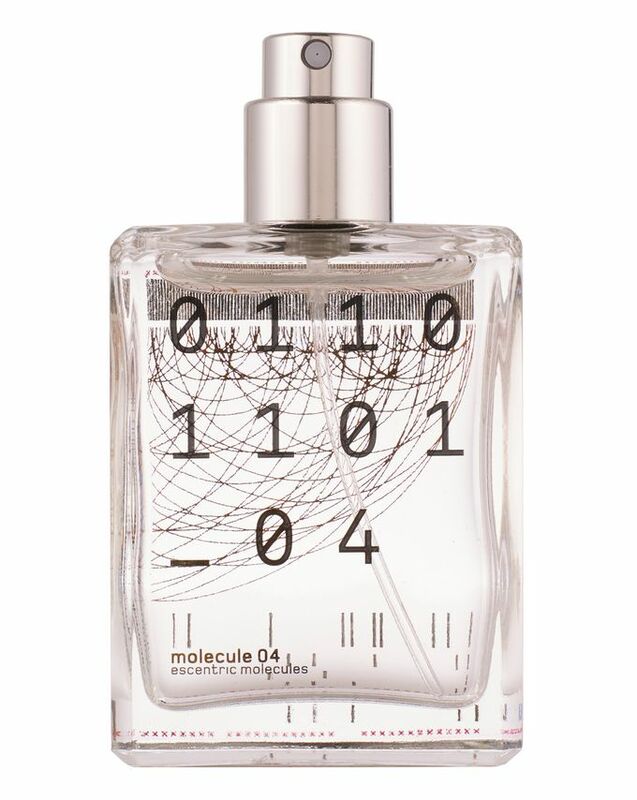 I also get the same raft of compliments on my perfume as when I wear Molecule 01. Highly recommended. 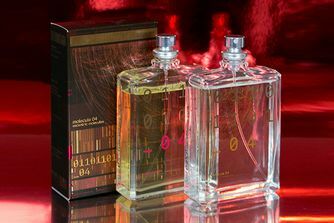 Having tried all three perfumes I cant say how disappointed I am with molecule 4. Molecule 1 was not for me but liked 2 and 3. However this new scent has absolutely no perfume at all. Tried several times and have asked my husband and friends but they can't detect any scent either! What a waste of money. It's like spraying on water!